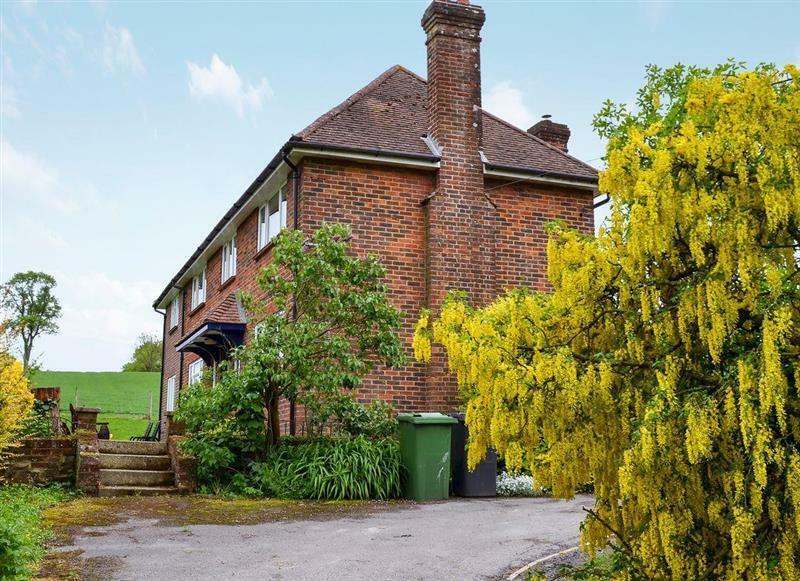 The Farmhouse at Lydhurst sleeps 8 people, and is 8 miles from Horsham. 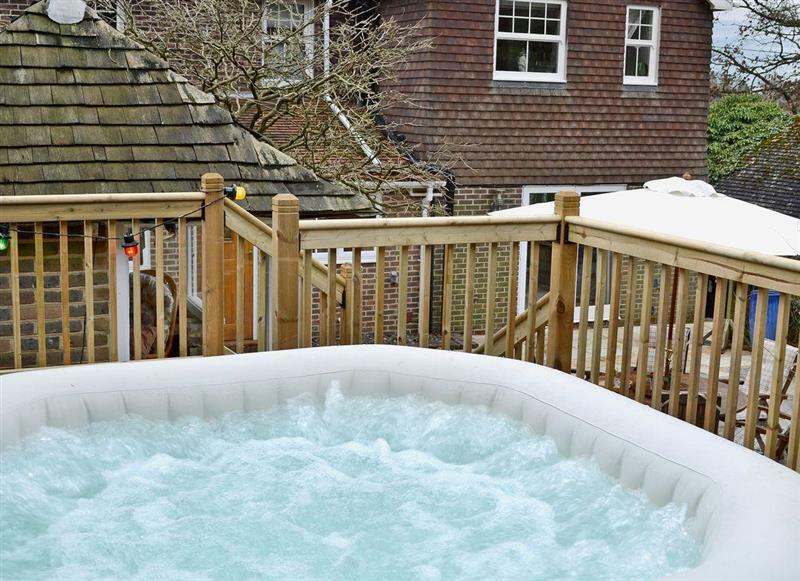 Sunwood House sleeps 8 people, and is 32 miles from Horsham. 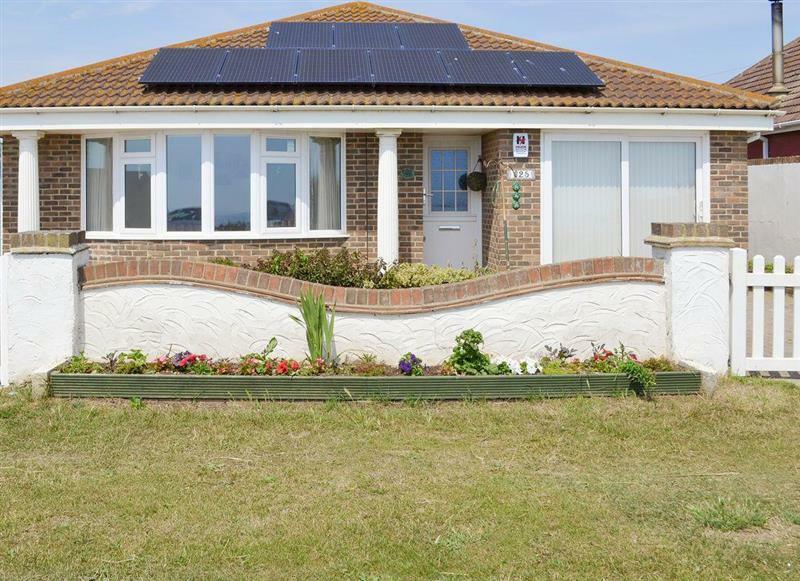 Fairwind sleeps 6 people, and is 31 miles from Horsham. 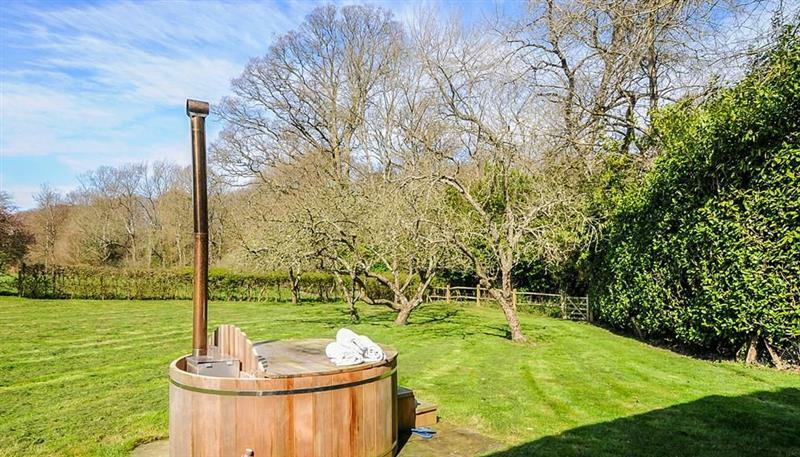 Little Ponds sleeps 6 people, and is 33 miles from Horsham. 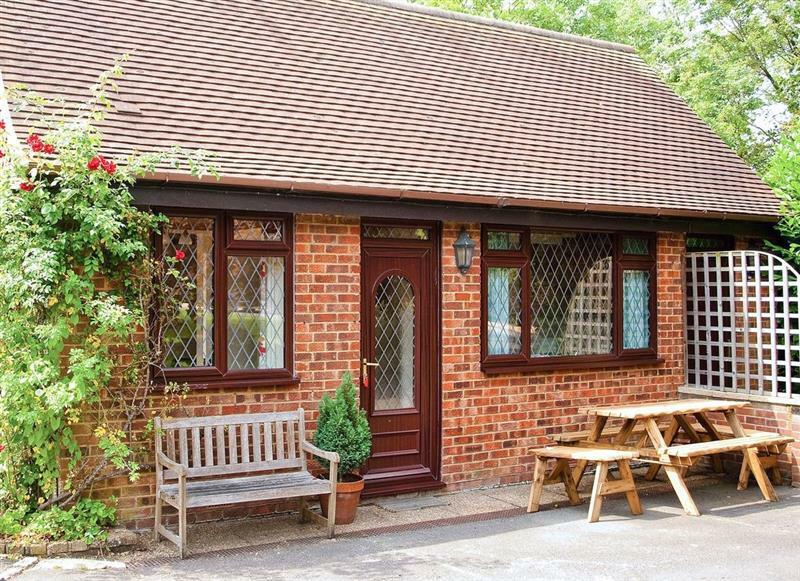 Tovey Lodge sleeps 4 people, and is 21 miles from Horsham.